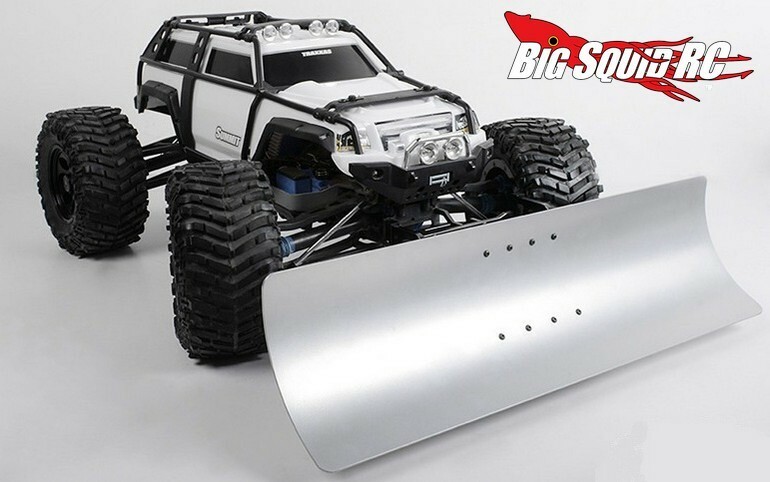 RC4WD XL Blade Snow Plow « Big Squid RC – RC Car and Truck News, Reviews, Videos, and More! 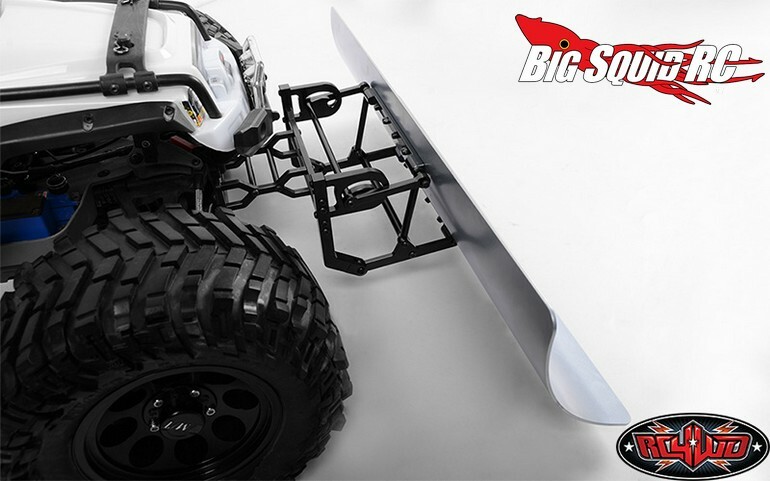 Go big this winter with RC4WD’s new XL Sized Snow Plow. 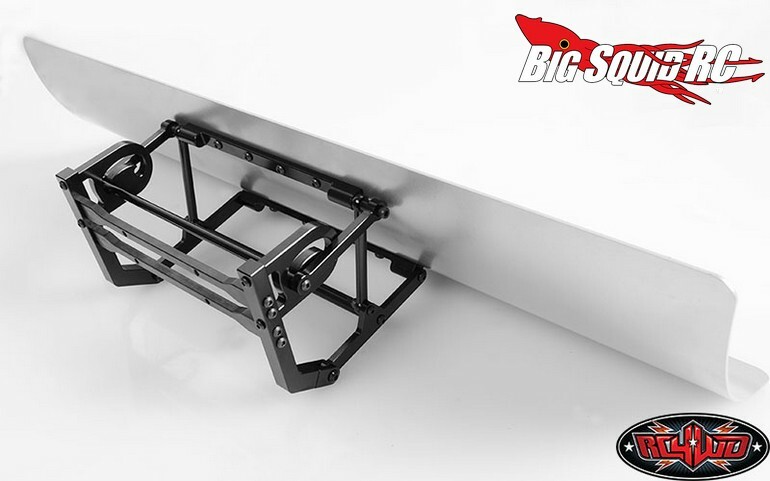 Made to be used on vehicles like the Traxxas Summit and Revo, it comes with a large blade to make short work of clearing off your sidewalk, or to simply go out and have fun in the snow. The plow is street priced at $79, it has a part number of #Z-X0019, and they are shipping right now. Hit up This Link for more details. 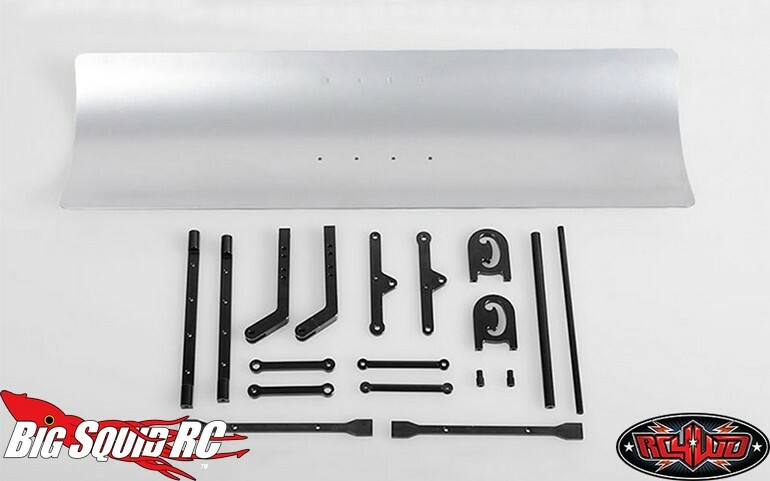 Click Right Here to read more RC4WD news on BigSquidRC.